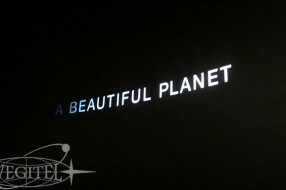 Early September Toni Myers’ «A Beautiful Planet» will be released in Russia. 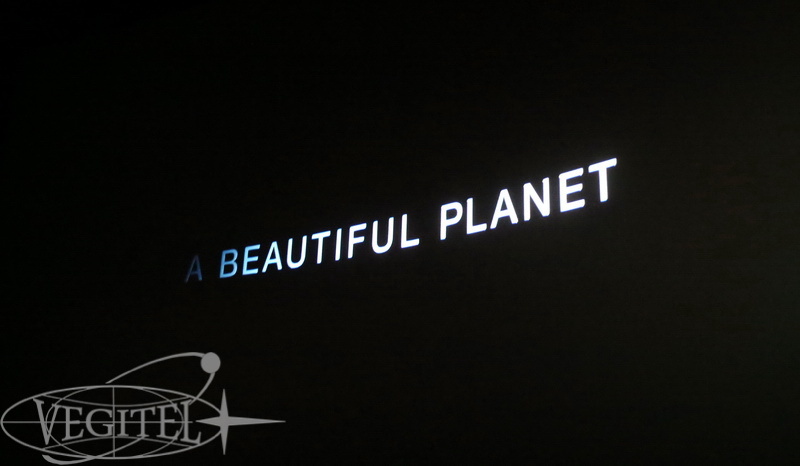 The Director made an attempt to picture a portrait of Earth from space, providing a unique perspective and increased understanding of our planet showing how it is living and changing along with the humanity. 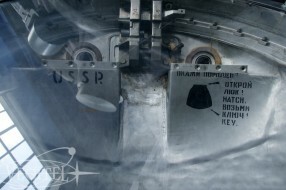 The film features footage made by cosmonauts and astronauts aboard the ISS besides the cosmonauts also took part in the creation of the film. 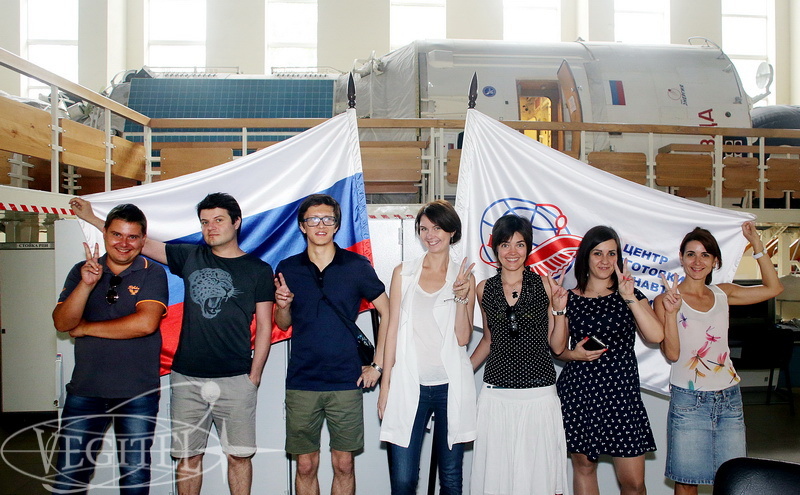 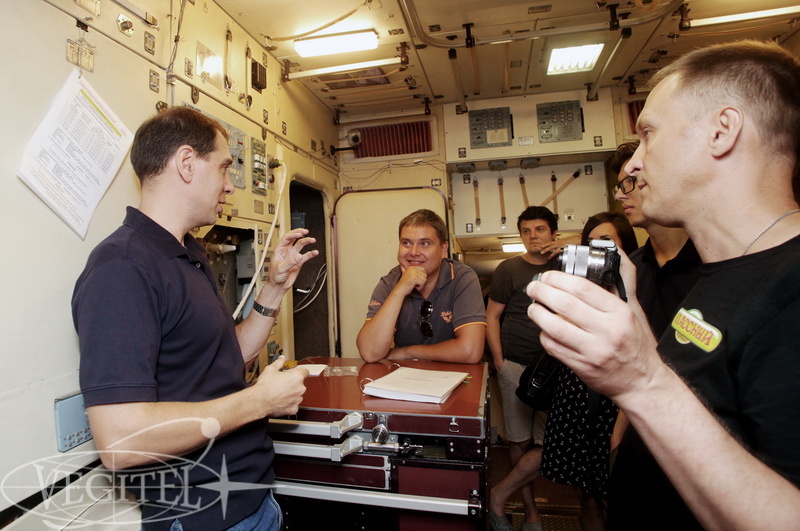 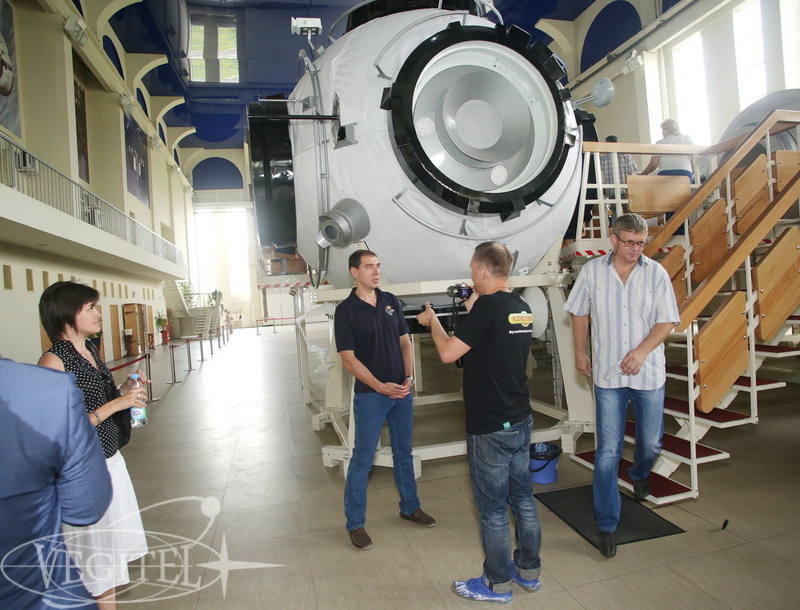 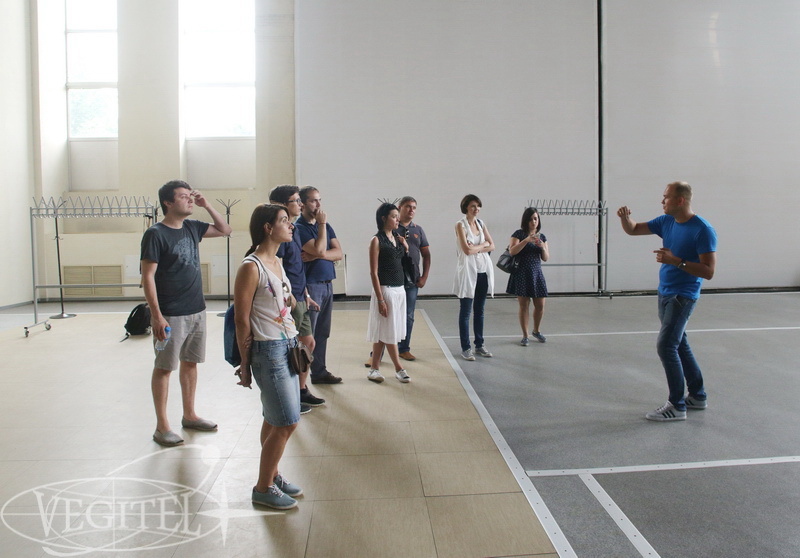 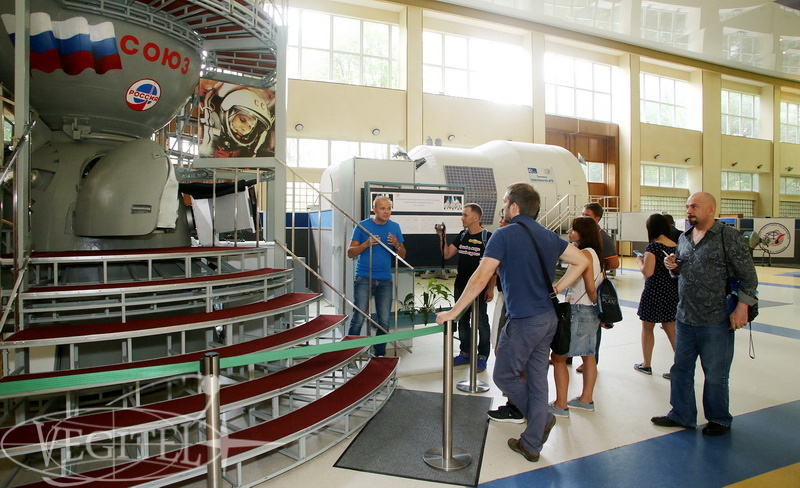 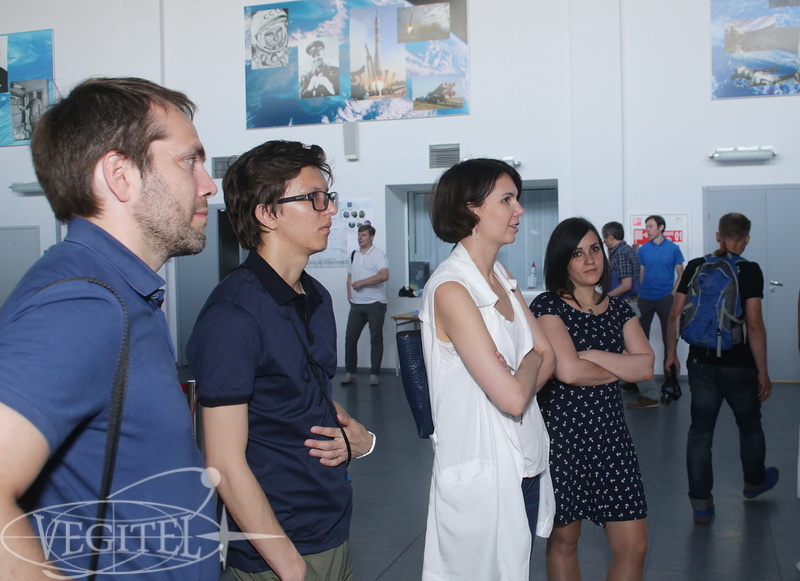 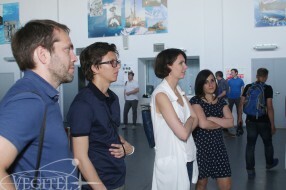 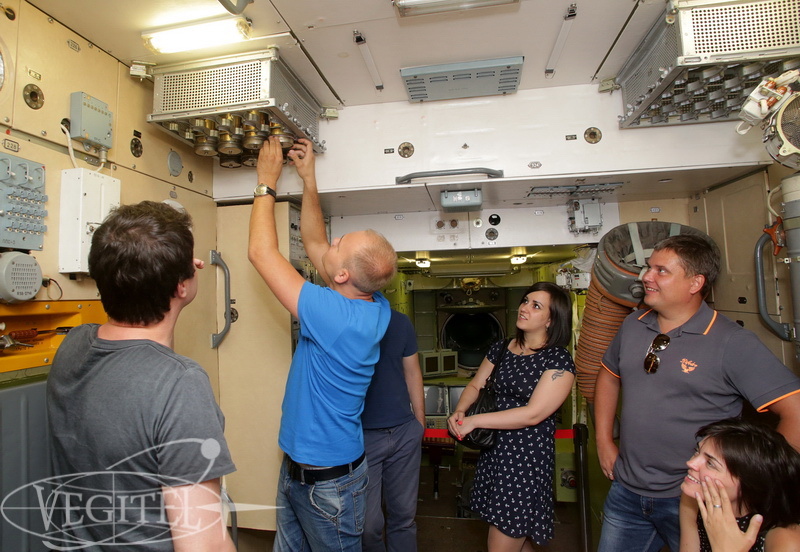 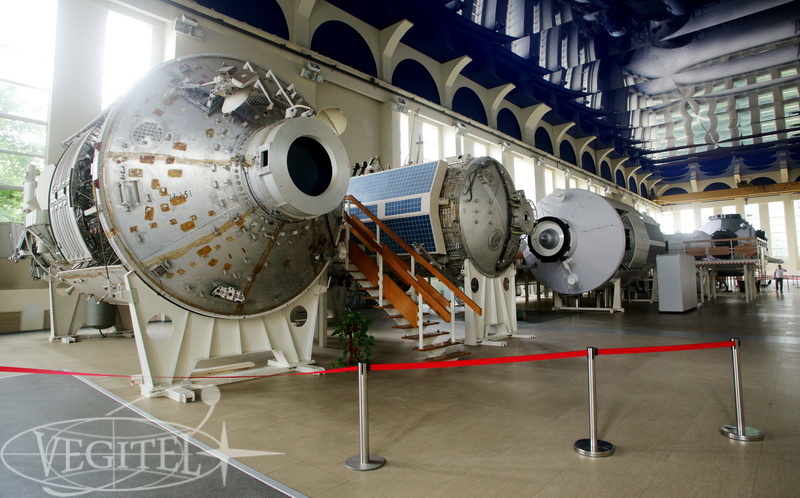 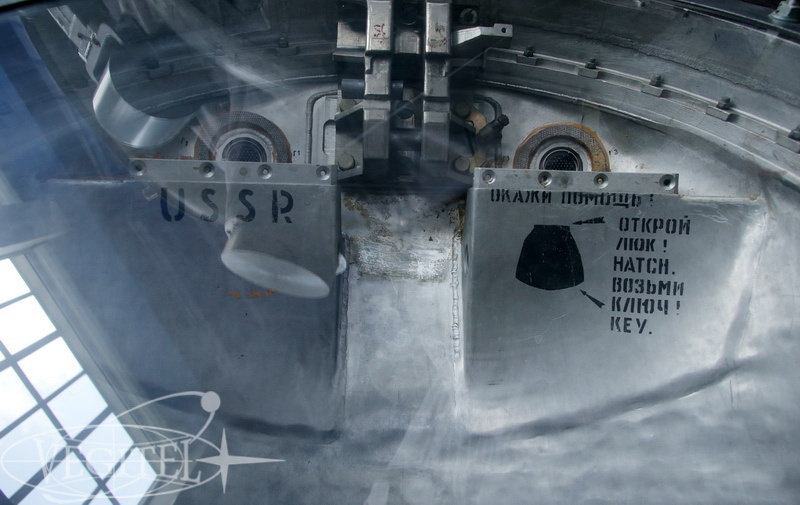 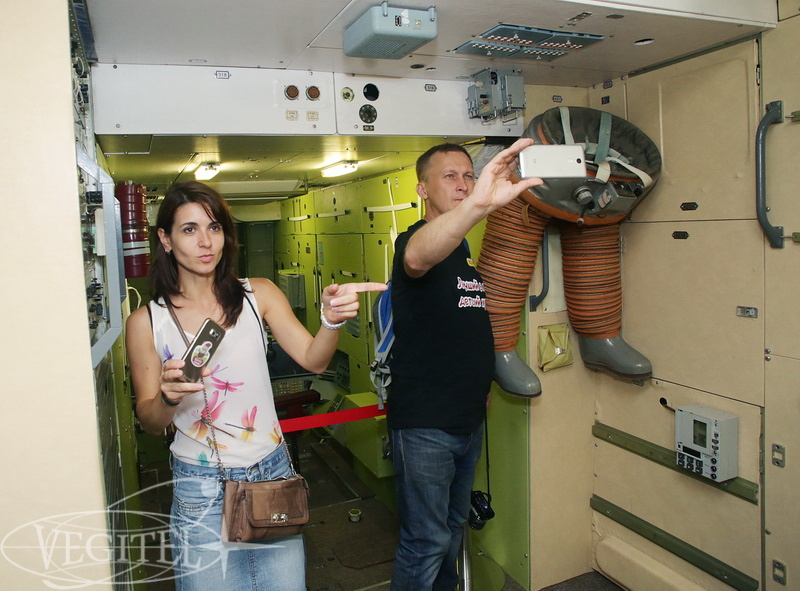 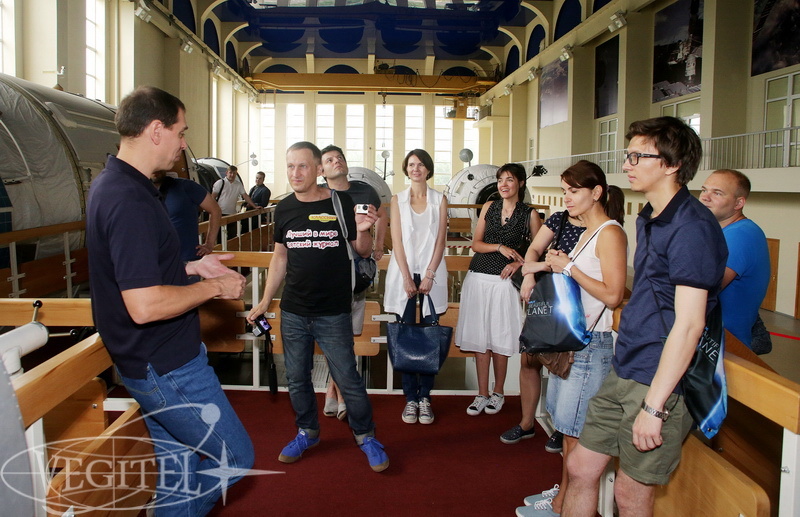 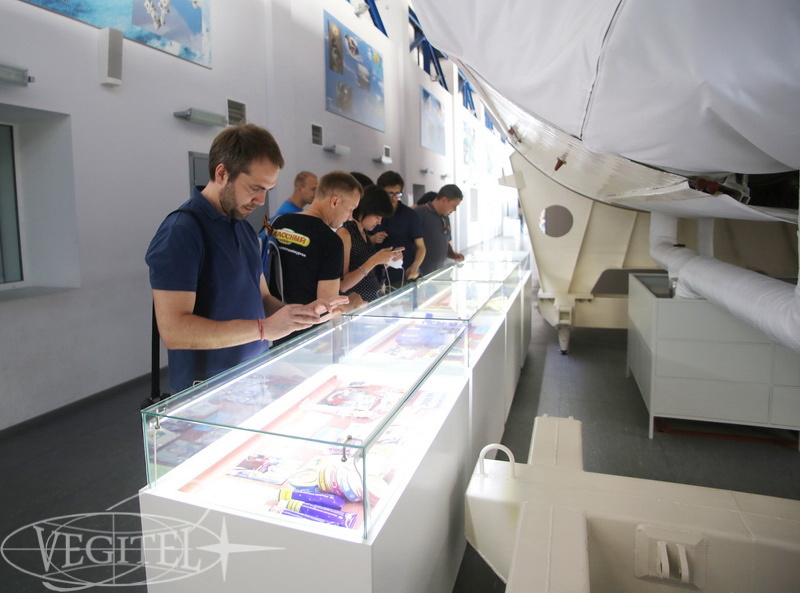 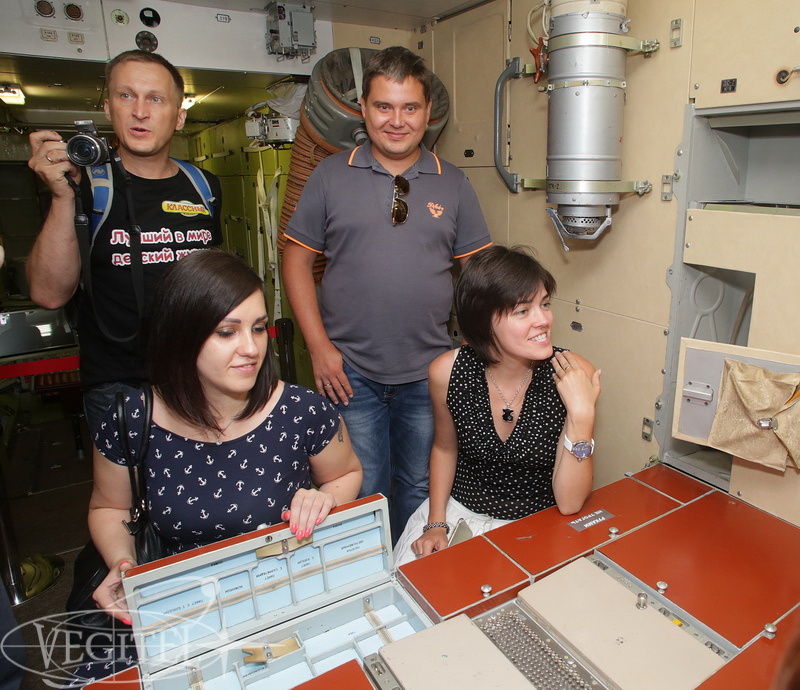 On July 26, 2016, mass media representatives going to cover «A Beautiful Planet» release visited Gagarin Cosmonaut Training Centre in Star City, a legendary place where history meets the future. 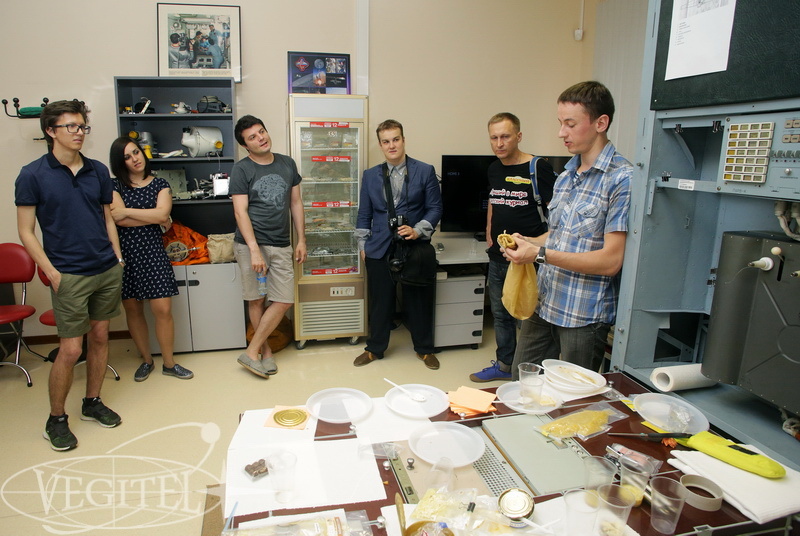 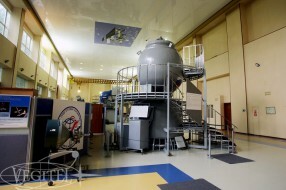 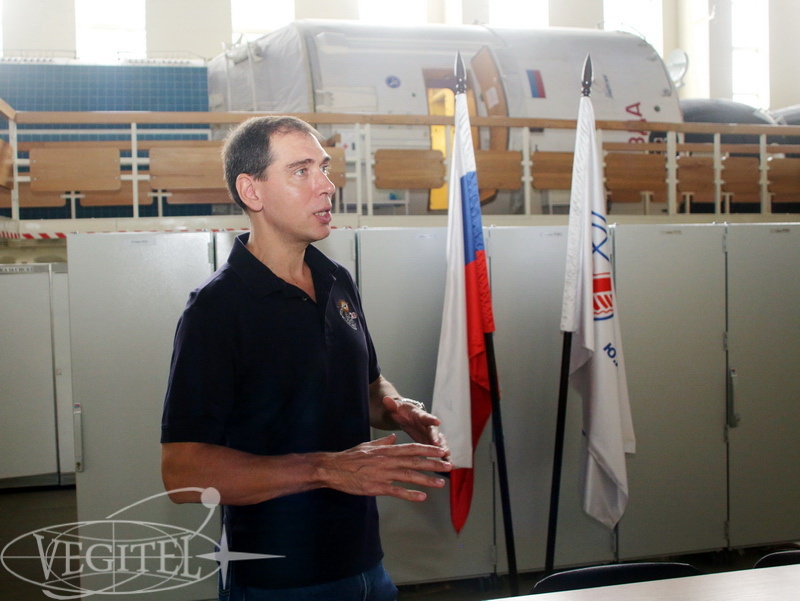 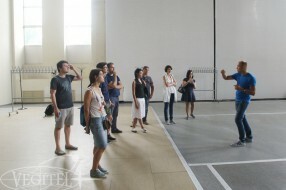 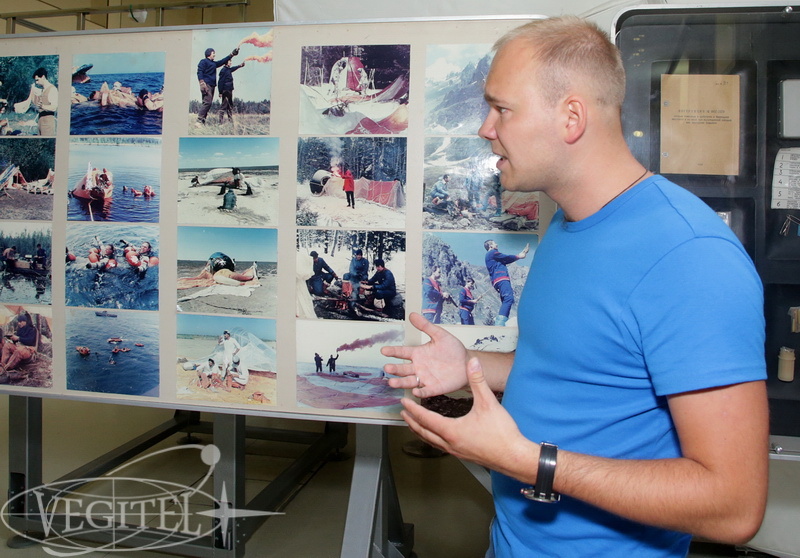 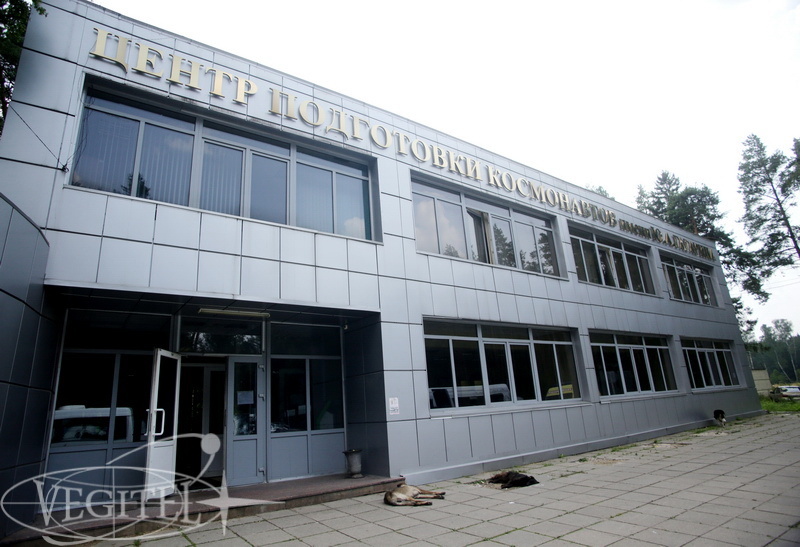 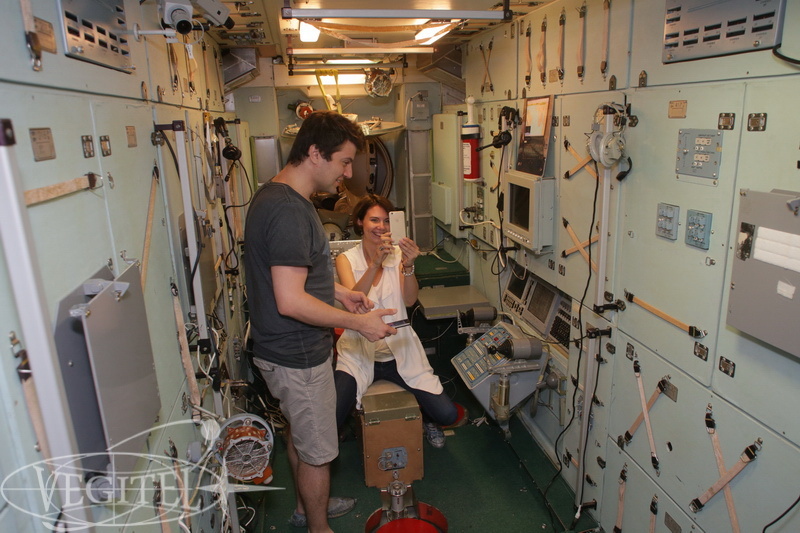 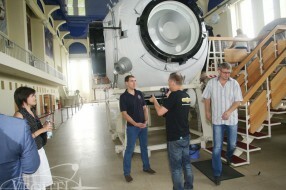 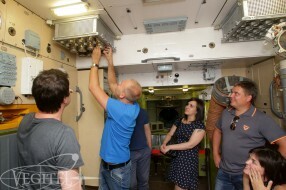 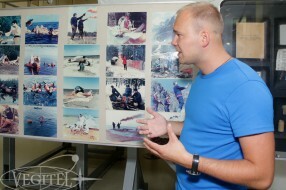 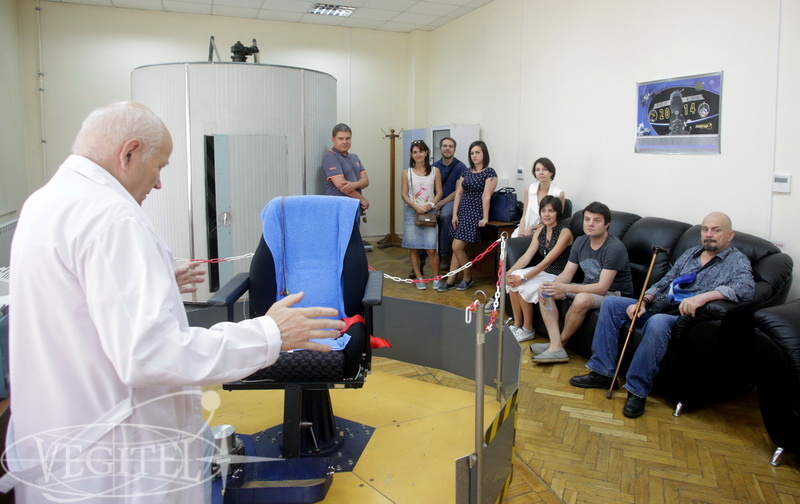 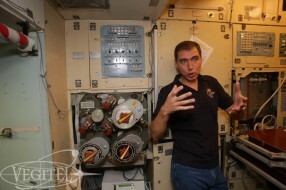 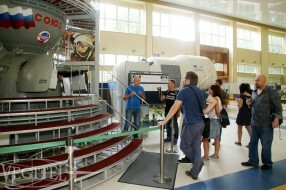 Nowadays all cosmonauts and astronauts preparing to go to space pass preflight trainings in GCTC. 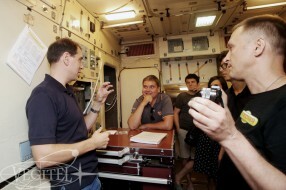 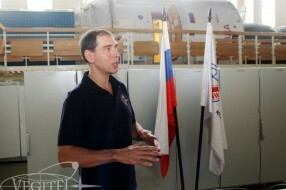 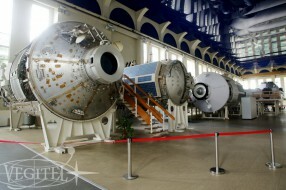 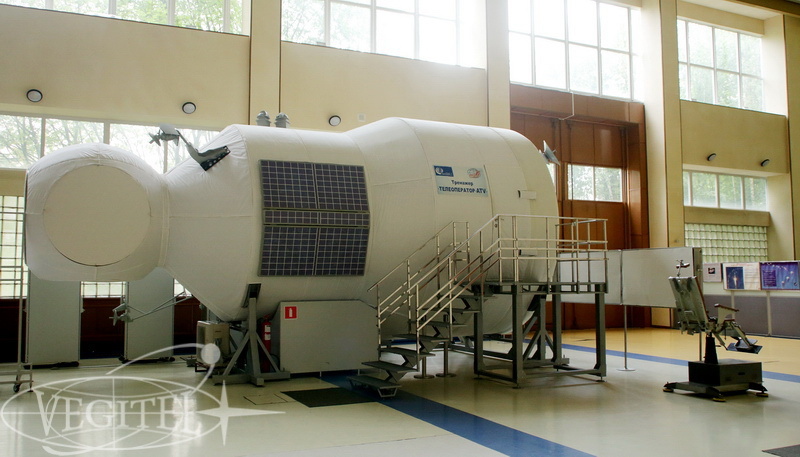 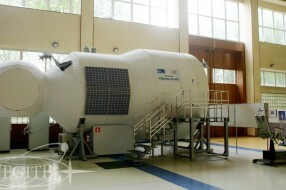 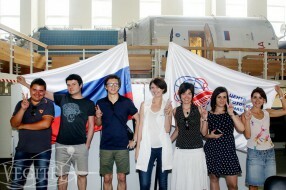 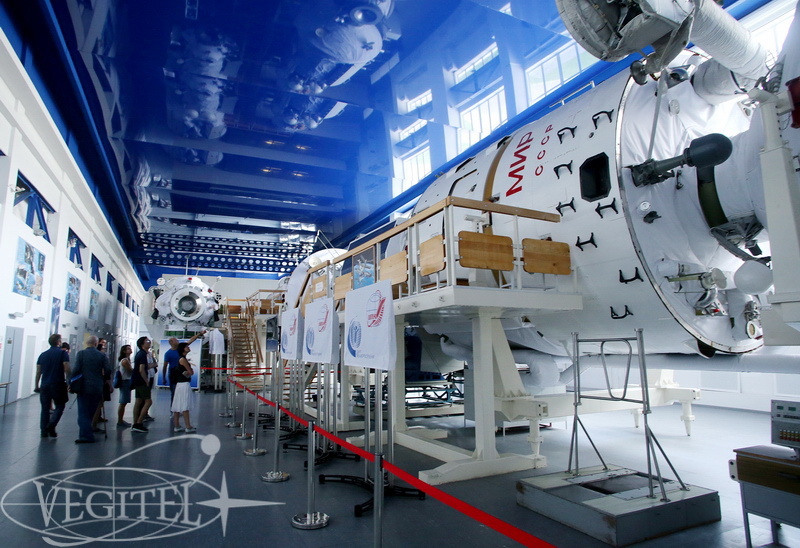 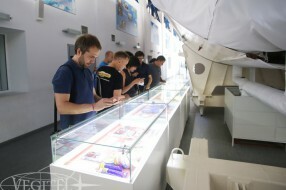 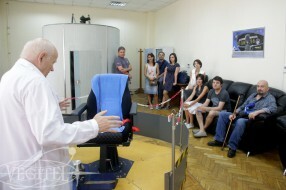 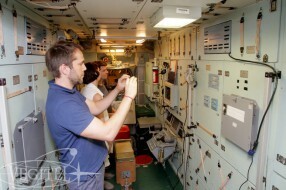 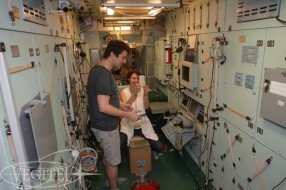 A group of reporters could see the unique space simulators and even took part in some space trainings. 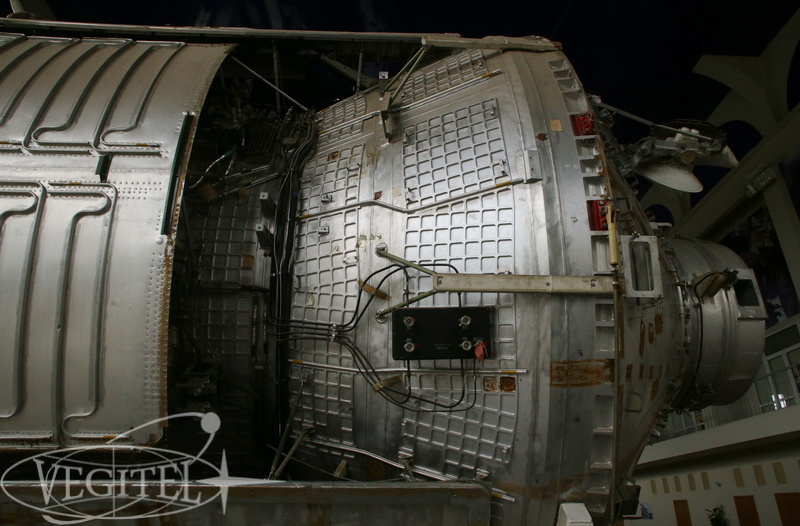 Today space is no longer a sealed book. 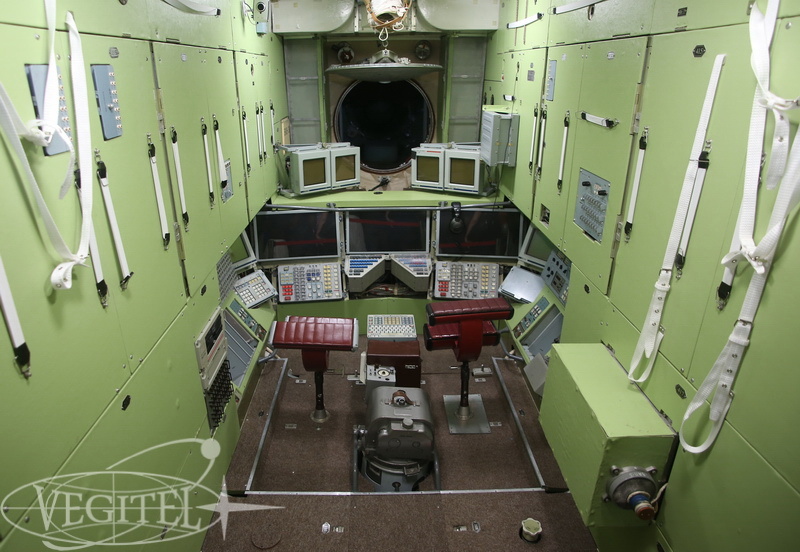 You can pass a program of space training to feel like a real cosmonaut or even watch our beautiful planet almost from space performing Edge of space flight onboard MiG-29 jet fighter. «Flying around the Earth in a spacecraft I saw how beautiful our planet is. 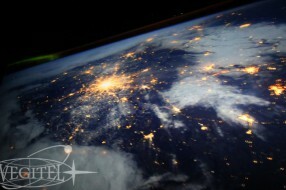 People, let us cherish and increase this beauty not ruin it».